"A statue of Denis Law stands on the Stretford End concourse as a lasting monument to his impact on Old Trafford, and is a fitting tribute to one of United’s true living legends.The ultimate goalscorer, his flair, spirit and genuine love for the game made him a hero of a generation and he revelled in the nickname The King. His reign lasted for 13 years." Charlton's opinion counts more than most. 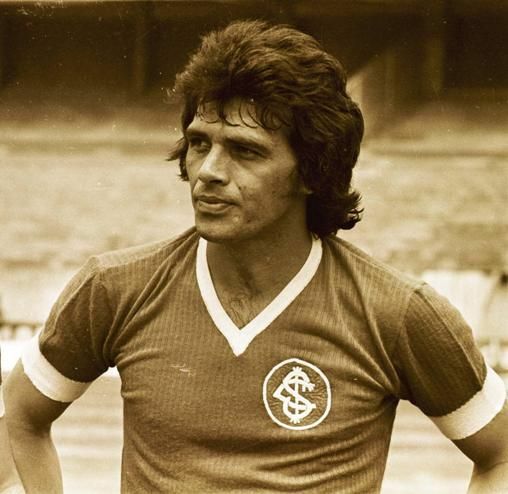 He played against Pele and Franz Beckenbauer. He played with George Best, Denis Law and England's World Cup winning captain Bobby Moore. But to Charlton, Edwards was king. "Duncan was incomparable, he was such a talent, I always felt inferior to him. I feel terrible trying to explain to people just how good he was, his death was the biggest single tragedy ever to happen to Manchester United and English football. I always felt I could compare well with any player - except Duncan. He didn't have a fault with his game." At that juncture in Elias Figueroa's career, few would have disagreed with the assertion. His anticipation and reading of the game was already beyond reproach, while his leadership skills, ability in the air and composure on the ball were recognised the world over. To give one example, at Germany 1974, he was hailed as the competition’s best defender and named alongside Franz Beckenbauer at centre-back in the tournament's Best XI. "Figueroa is the best Chilean player of all time, and probably the finest central defender in the history of football in the Americas," Pele has gone on record as saying." "Taking over the national captaincy from Paolo Maldini in 2002, he was never supposed to outshine his illustrious predecessor, a man who had become the embodiment of defensive greatness. As a Neapolitan -- considered a southern outsider by many in the industrial and footballing heartlands to the north -- Cannavaro was an unlikely hero to unite the country." 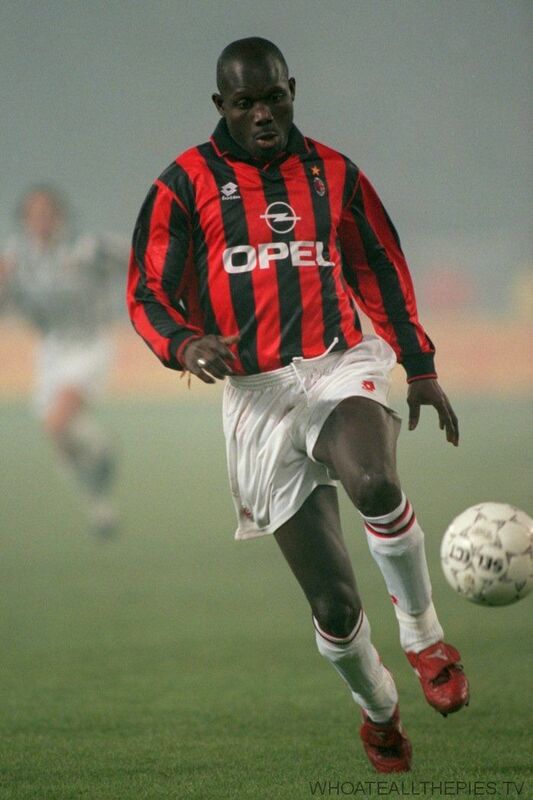 "One of the greatest players Serie A has ever seen, Jose Altafini was the complete attacker. Pace, power, precision - he had it all. 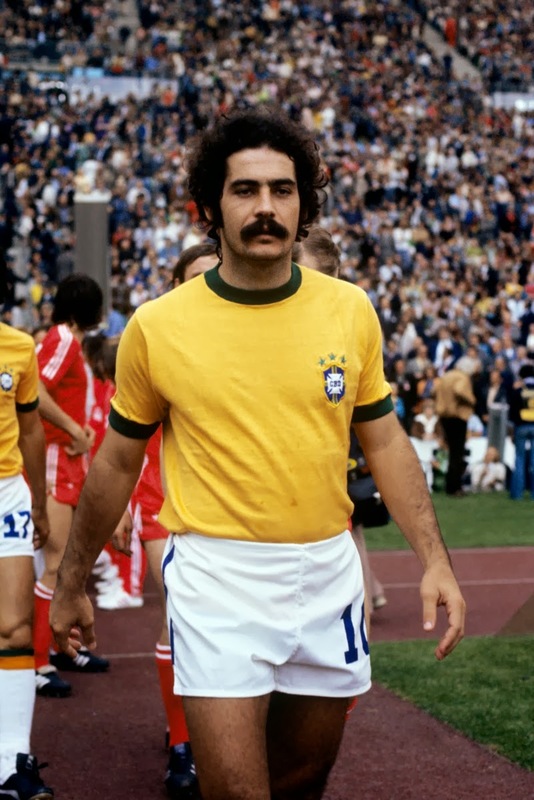 Time after time, the Brazilian would run full pelt at the helpless defenders who were attempting to thwart his attacks. That rarely happened though, the end result was already decided - Altafini had scored." "A game without a goal is like love without a kiss"
I love Javier Zanetti - I mean, what a player. Growing up in the 90s/00s few things remained consistent in an ever changing world, but one thing definitely did - Zanetti....and his haircuts! Playing almost 1000 career games, his record speaks for itself. Unrivaled in Italy for almost 20 years, he secured his name in football folklore leading Inter to an incredible treble in 2010. 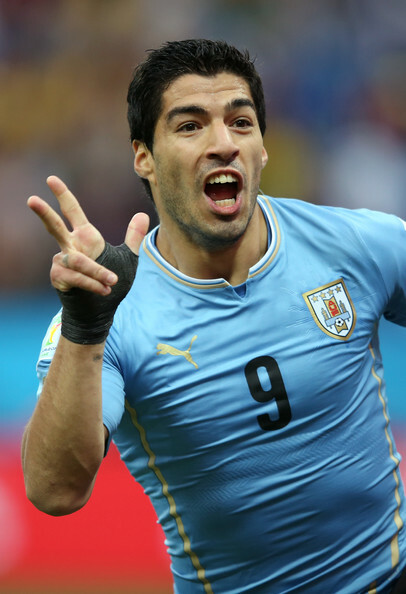 What is equally impressive was his undoubted commitment to his homeland of Argentina, amassing nearly 150 caps. On and off-the-pitch he has continued to cement an impressive legacy, pledging hours of support to charities and schemes to help local children affected by poverty and social deprivation.